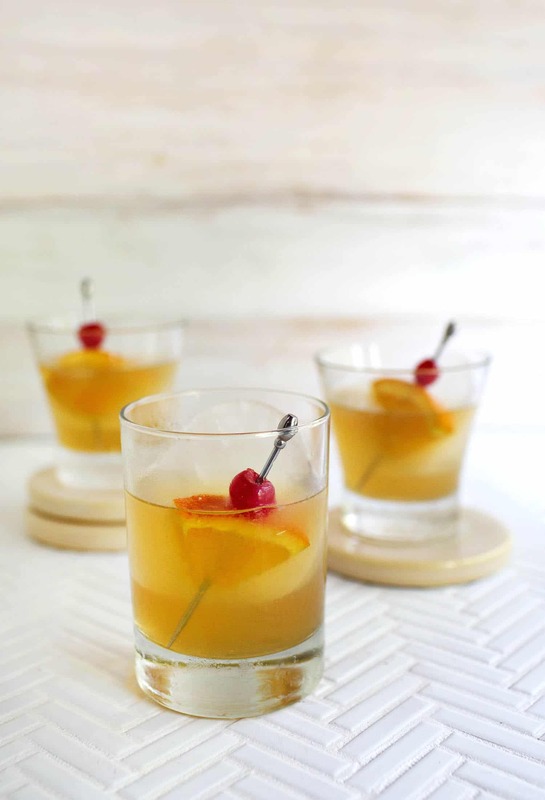 Next time you’re looking for an easy-to-make, not-too-boozy dessert cocktail, might I recommend you shake up an Amaretto Sour. It’s a truly delicious drink. 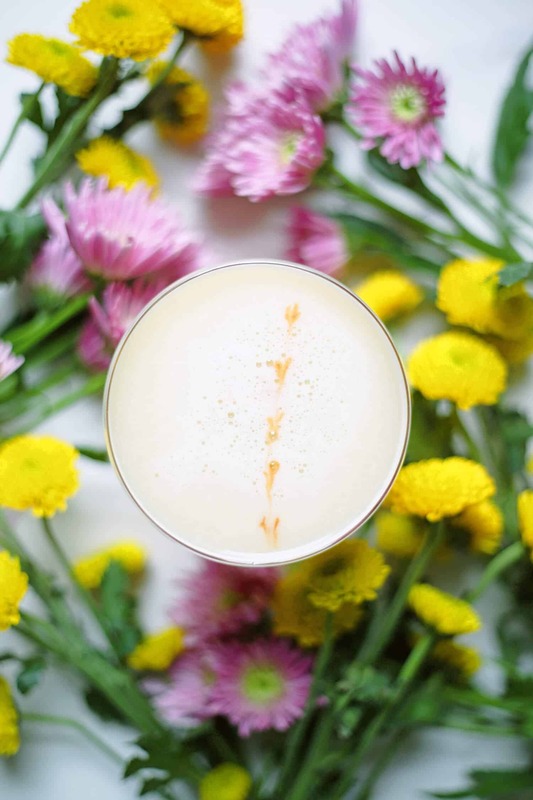 Plus, if you already have Amaretto liqueur on hand, maybe from mixing up these snickerdoodle martinis, then you’re basically already there. Here’s a fun little serving trick to try. Freeze ice sideways in a rocks glass, then you can just pour the cocktail in and you’re ready to go. 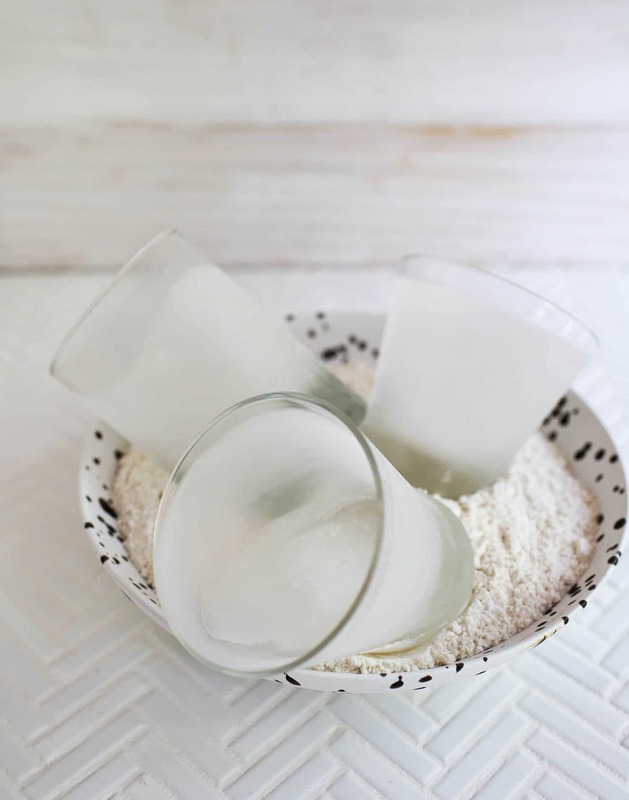 You can use anything from baking soda, flour, or granulated sugar to hold glasses sideways while they set in the freezer. Just be sure there is no liquid/moisture on the outside of the glasses beforehand because otherwise some of that substance may freeze to the outside of the glass. To a cocktail shaker add ice, amaretto, simple syrup, and lemon juice. 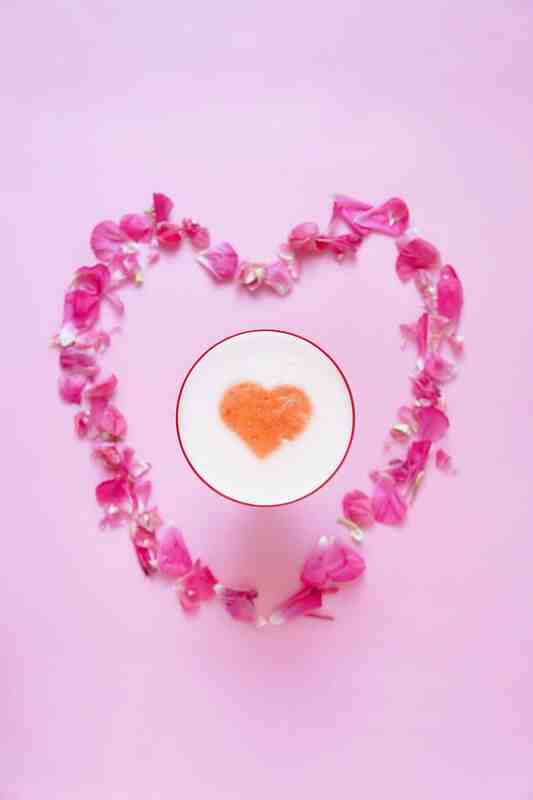 Shake until the outside of the shaker becomes very cold in your hand. 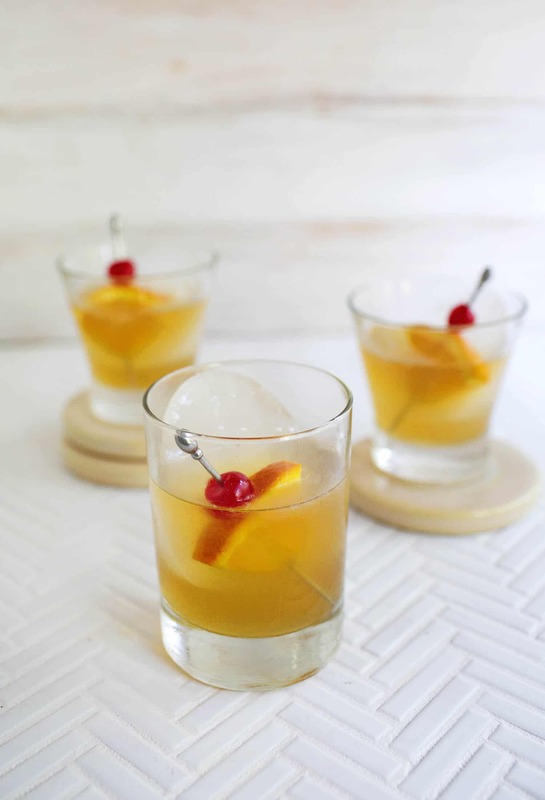 Strain into a coup or over ice in a rocks glass. 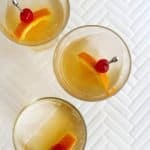 Garnish with a cherry (or two) and a orange wedge. 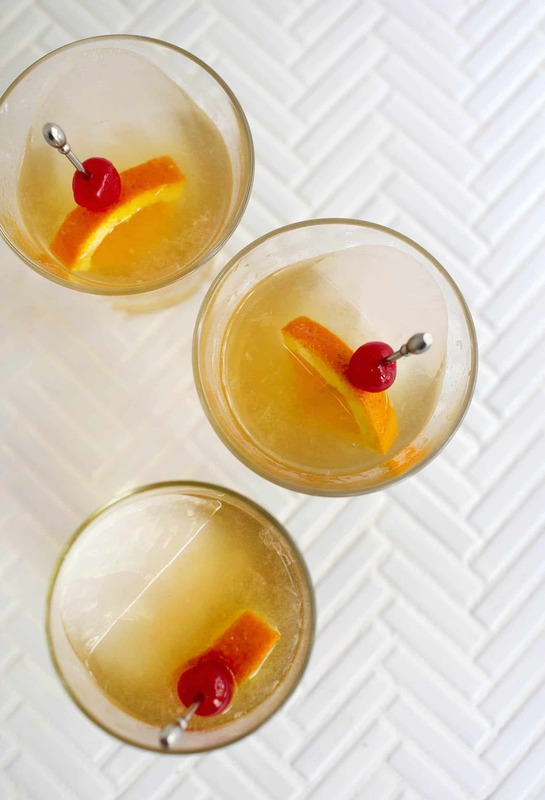 This is certainly a sweet, dessert-like cocktail, but I personally like to go a little heavy on the lemon juice and a little light on the simple syrup. Still roughly an ounce of each but as you pour into your jigger you can control if it's a very full ounce or not. Adjust as you prefer. Yes! 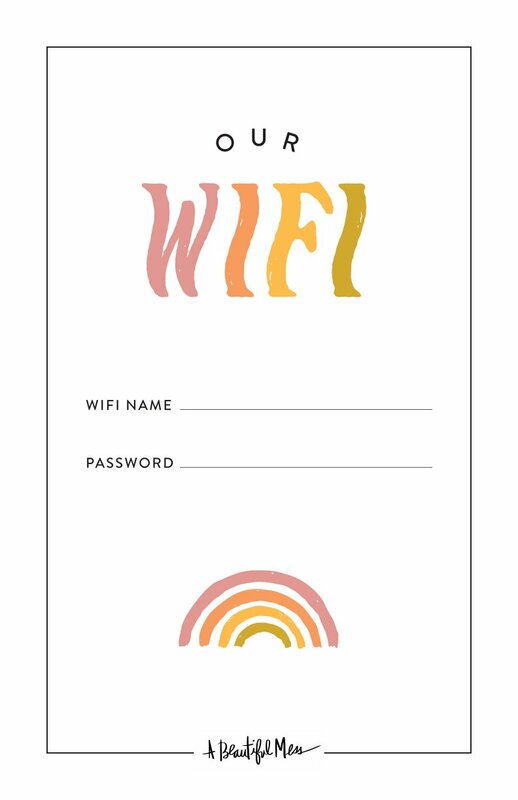 This makes me wish I lived near The Golden Girl Rum Club. I love the idea of the sideways ice. 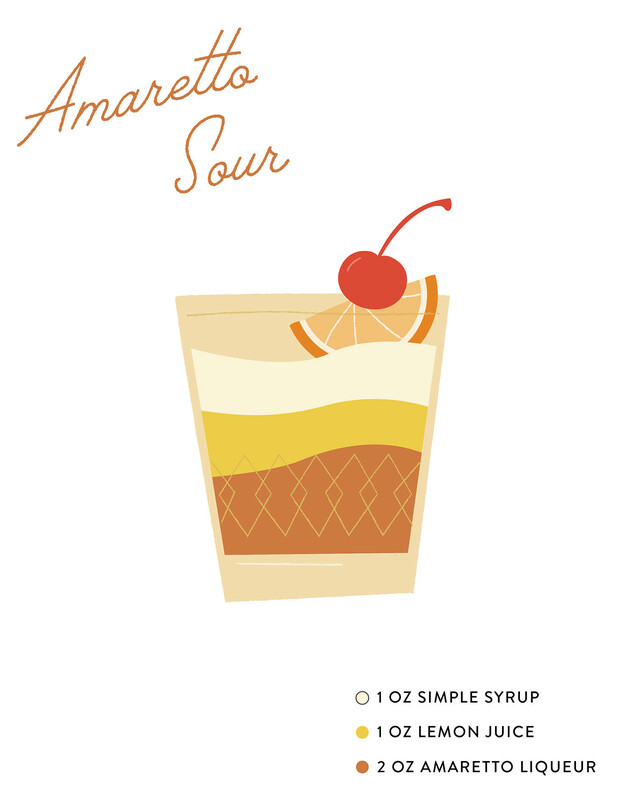 amaretto sours were always my go to order when I went into a bar or club in my early 20s. Surprisingly, I’ve never made them myself. Think it’s time to change that! 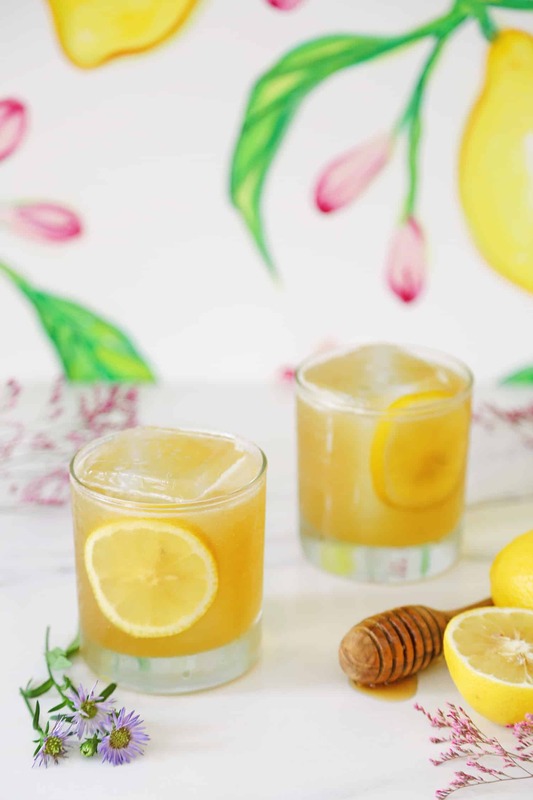 Amaretto sours make me think of college. My friends would always order them, but I never cared for them. 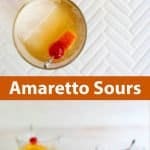 I thought I didn’t like Amaretto for years, but have since learned I just don’t care for the sour mix that bars use. This version sounds way better. Beautiful shot!!! These sours look amazing. This recipe highlights the balance of flavors. Thanks!